Products - Henry Molded Products Inc.
We offer a wide range of molded pulp fiber items. 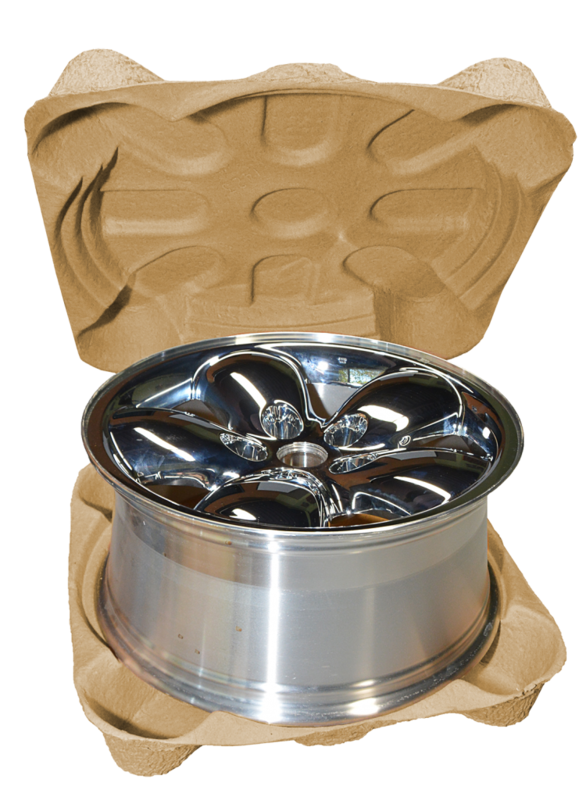 From in-stock Stakkers® – to custom parts – we manufacture environmentally conscious and detailed engineered products to meet your packaging needs. 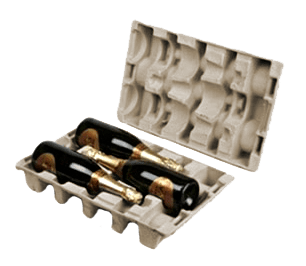 Our state-of-the-art computer aided design (CAD) and advanced manufacturing capabilities allow us to solve virtually any packaging problem creatively and cost-effectively. Using molded fiber products is an efficient, environment-friendly way to protect your products. As a result, our products also contribute to your organization’s sustainability goals. 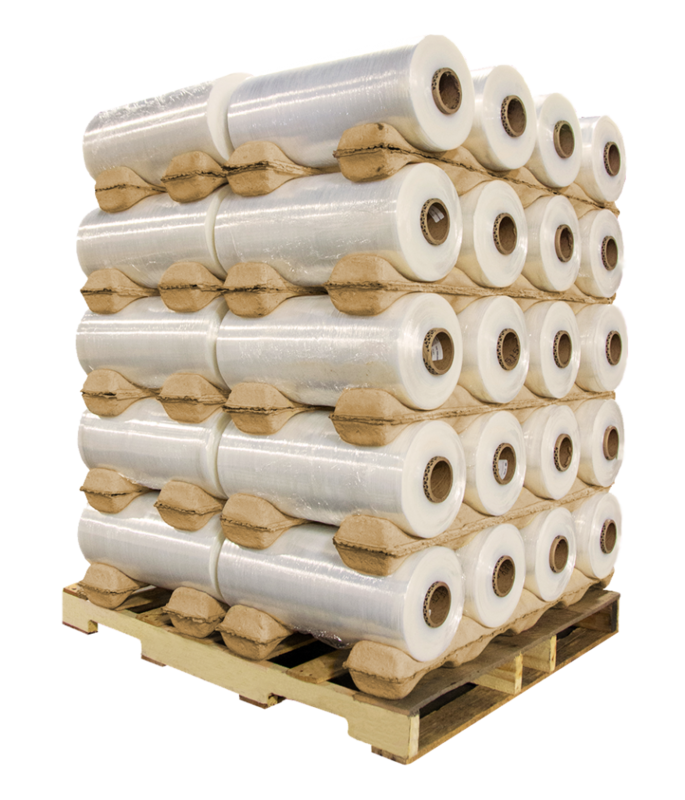 Contact Henry Molded Products today and learn about how we can help with your packaging solutions. Click here for our Product Brochure.